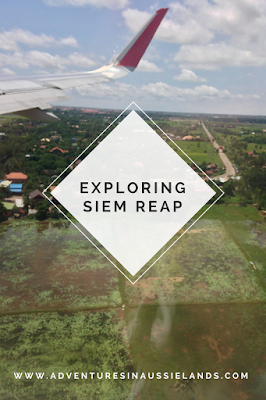 The city of Siem Reap is full of fantastic food, marketplaces, and incredibly friendly people. Of all the countries I’ve visited to date, outside of Australia, I’ve found the people of Cambodia to be the most helpful and incredibly welcoming. When we weren’t exploring Angkor Thom, we wandered around Siem Reap taking in all of the sites. When we arrived at the airport, we were greeted by our driver who would be taking us to our guesthouse. The countryside was so beautiful. I instantly felt at home. Before even making it to the guesthouse, my friend and I frequently said how beautiful Cambodia was and how much we were already enjoying it. We stayed at the Cashew Nut Guesthouse. The rooms were spotless and tidy. The staff were incredibly helpful, pointing us in the right direction of where to find various food places and the markets. I did not feel like they were pushy at all. In some countries, I’ve found staff and the drivers to be incredibly pushing, constantly trying to sell you more. Not here. They were super respectful of our requests and never pushed for more. I greatly appreciated this! We spent some time wandering around the massive market. I was on a mission to find a book for my nephew and a very specific painting of the temples I had envisioned in my head. Through my travels, I have decided it is best to buy books about the country I’ve visited and find a souvenir that holds meaning to me. Trinkets break, clothes will eventually become torn, but books will allow for a deeper, richer emersion into that specific culture. Sadly, I did not find the painting I was looking for. But I did enjoy walking up and down the aisles of the market. What I found most interesting was that everything was listed in American dollars. I’m sure the prices were higher than if we paid in local currency but I was not about to complain. We found places on Pub Street that had $0.25 beer. At that price, I’d be in hospital before I was able to drink the amount one beer would cost in Australia. It was nice not to have to try and do conversion maths in my head at every restaurant and shop. The food was just as cheap. It was incredible because it was evident just how strong of a western influence there was in this area. We were able to find Mexican, Italian, American, and Pub food everywhere. Of all the places we went to, there was a little restaurant walking distance from our guesthouse with fantastic Cambodia food. 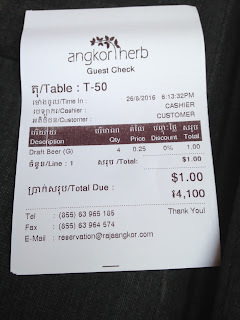 I believe we paid approximately $5 for a beer, two starters, and a main. 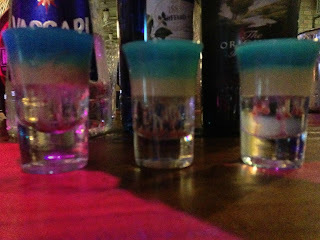 We decided to have a bit of a wild night as we hadn’t drunk much the entire trip. While sitting and enjoying one of many $0.25 beers, we glanced over and saw a bar doing free cocktail tastings. Naturally, we went over and inquired about the process. 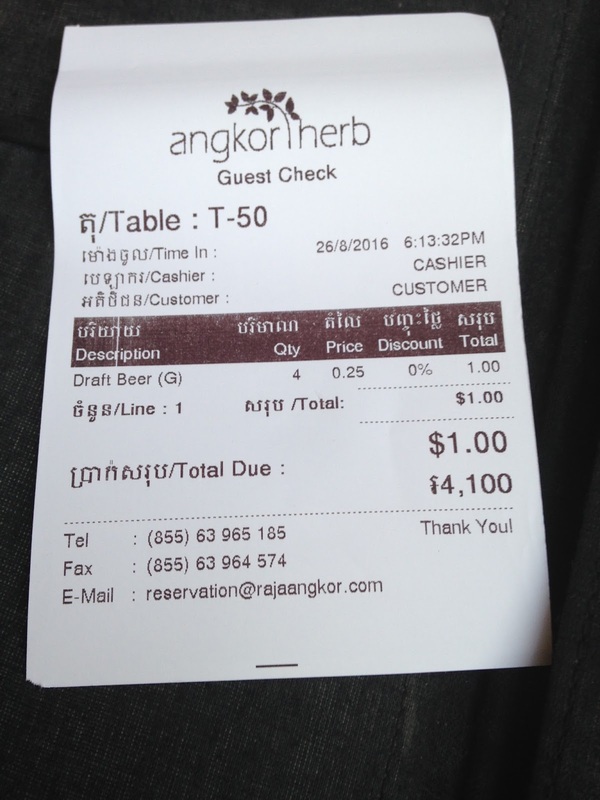 Assuming we would need to buy a meal or a drink afterwards, we were a bit hesitant. But the place actually gave you a free tasting in exchange for your honest review of the cocktails. SCORE! Our wild and crazy night only last until about 9 pm. 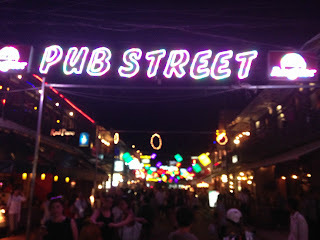 This was when we saw that Pub Street became packed with tourists. It actually reminded me a lot of the Gaslamp District in San Diego. It was probably one of the only places where I walked around and did not feel afraid. I’m often quite paranoid when travelling overseas, especially in countries where I tend to stick out (5’10’’ and blonde hair makes me pretty easy to spot in a crowd). Even walking home at night, I felt at ease. This did not mean I let my guard down and did not practice safe travelling techniques, only that I felt less anxious. If my Instagram is any indication, it is quite clear that I’ve fallen in love with Cambodia. While I wish we had decided to stay longer, I will definitely be visiting Cambodia again. 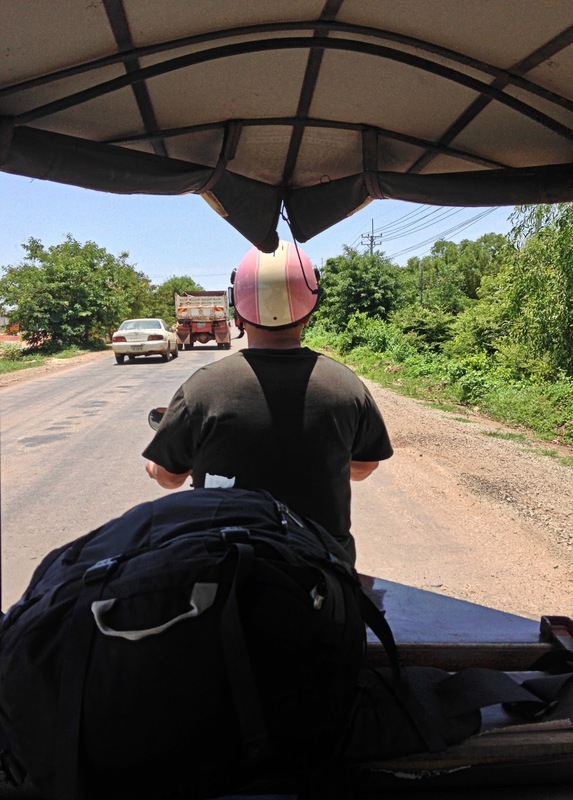 If you’ve ever visited Cambodia before, please share your journey in the comments below. Funny side note: In writing this post I've realised just how few pictures I actually took of Siem Reap. Oops. What a great adventure! I haven't visited Cambodia yet.